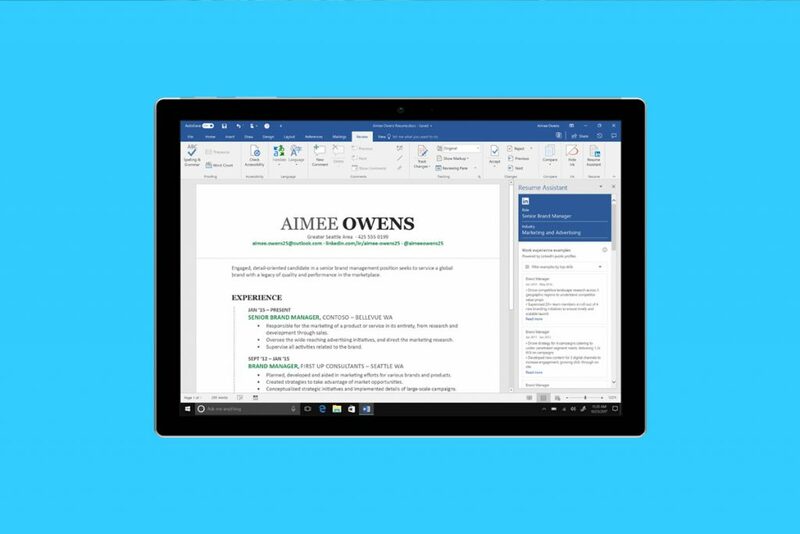 Microsoft has announced a new version of its flagship operating system dubbed Windows 10 for Workstations, which will bring power to professionals using high end and server-grade equipment. Is Microsoft working on a new version of Windows 10 Mobile? According to new reports, Microsoft is quietly working on a new version of Windows Mobile to better compete with the likes of Android and iOS.